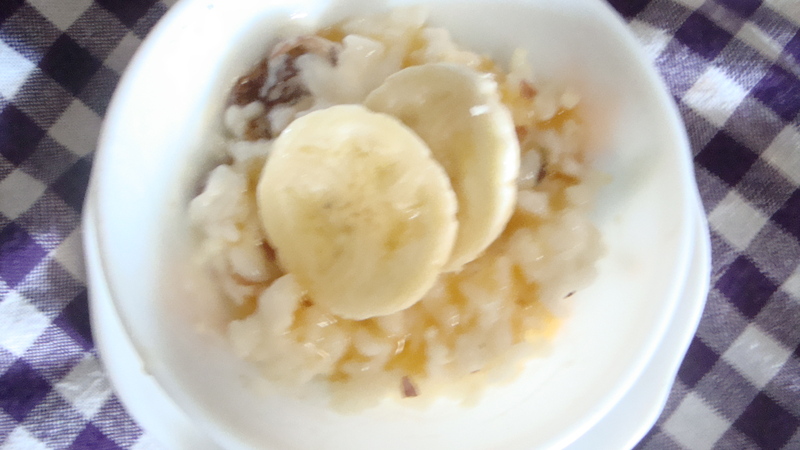 As part of the rice series, I thought I would repost the recipe for a rice porridge that I had originally posted during the first month of this blog last year. 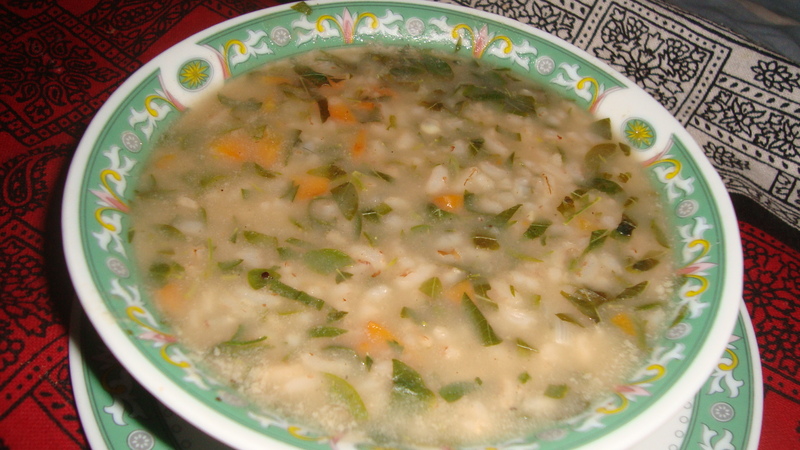 I like this murungai ilai/ moringa leaves rice porridge that my mother occasionally makes. Further, as I am reposting an older post, I thought it fitting to feature two musicians famous for their baila music from the 70s and 80s. Baila music is a form of popular Sri Lankan music that has its roots in the Kaffringha music of Sri Lanka. The Kaffringhas are descendants of Africans who were brought to Sri Lanka during the European colonial era and with them came a unique mix of creole music and dance that found its way to mainstream Sri Lankan music in the 60s and came to be known as Baila. While personally not a fan of Baila music, I find some interesting. The first baila song I will share today is ‘Cooranjaneetha Thurannai’ from the early 70s by A.E.Manoharan, an actor and a famous baila singer and composer both in Sri Lanka and in Tamil Nadu, India. I consider his most popular hit song as ‘Surangani‘ which he first wrote and composed in Sinhala then in the bilingual Sinhala and Tamil version which became very popular in South India that several versions of the song have been made since. The second baila song is that of the Gypsies. The peak period of this group was in the 70s to the 90s. Their last album released in 2001 was called Ai (Why?) and included several baila songs satirizing the local socio-political environment. While I most remember their peace song ‘Lowe Sama‘ that was continuously played on TV and radio stations throughout the 80s and 90s, in keeping with the baila music of this post, I thought I would share a song from there last album here. Cook the rice in a pan with 1 cup of water for about 5 mins. Add all the chopped vegetables and cook for another 10 – 15 mins. Add the salt and pepper, to taste. Mix and cook for a couple of minutes before removing from the heat. Drizzle some lime juice over the kanji before serving it hot. It is nice to have something sweet to welcome the weekend. 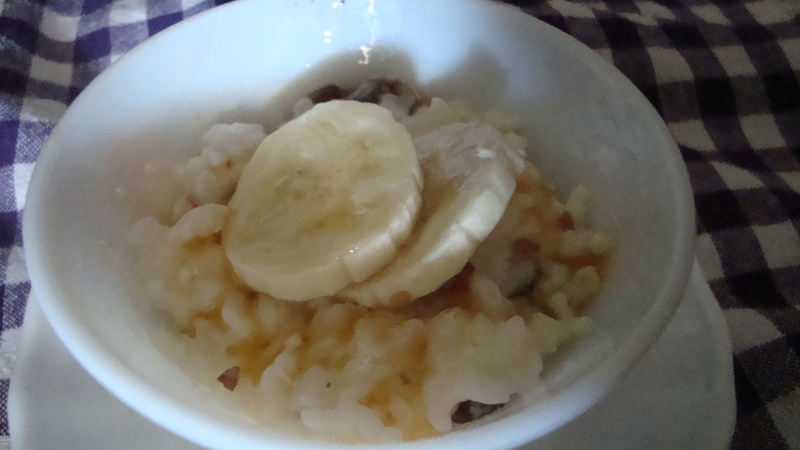 So, today’s recipe is sweet yoghurt rice, a very easy and yummy dish to make. It has been a long time since I participated in one of Angie’s Fiesta Fridays so I am sharing this post in Fiesta Friday #15. Today’s featured music is of a special percussion group called Elephant Foot. The first piece that I am sharing here, Rainforest, is what caught my attention some years ago. Since then, I have kept my ears open for more of their music. So far, they have released three albums. The second is from their most recent album – Elephant Foot. 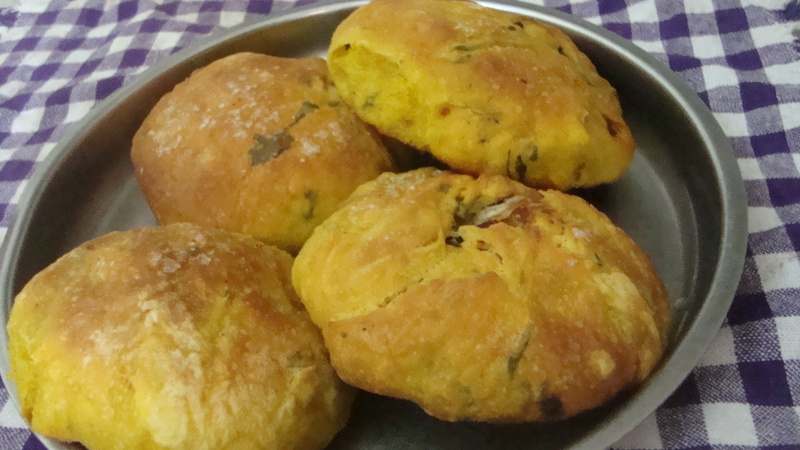 Enjoy the drum beats of Elephant Foot/ Hikkaduwa drummers as you tuck into this delicious treat! Boil the rice and let it cool. Whisk the yoghurt well to make it creamy. Fold in the raisins and chopped nuts. Little by little, add the rice to the creamy mix. Chill for at least 5 mins. Serve with banana slices and drizzled with honey or coconut treacle. 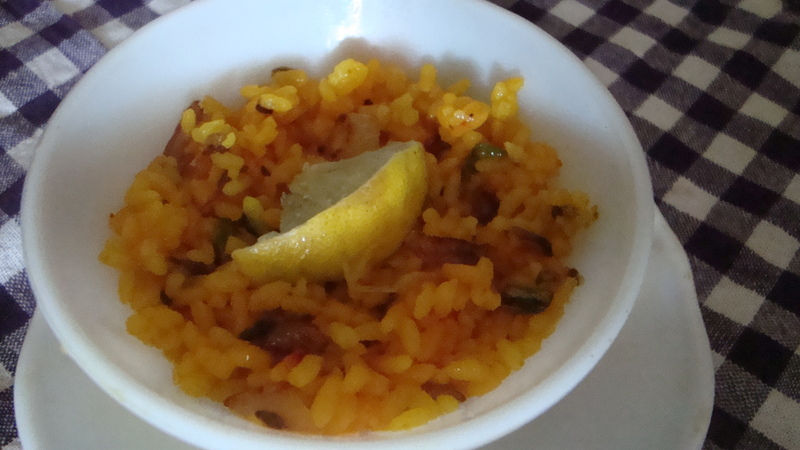 The rice dish for today is lime rice. The featured musician today is Ravibandhu Vidyapathi, who is one of Sri Lanka’s leading percussionists as well as a classical Kandyan dancer and choreographer. He founded the dance school ‘Ravibandhu-Samanthi Narthanayanathaya’ with his wife. I like his drum ensemble and have selected a clip from his album ‘Bahu Ranga‘ to share here. Boil the rice after adding turmeric and salt. 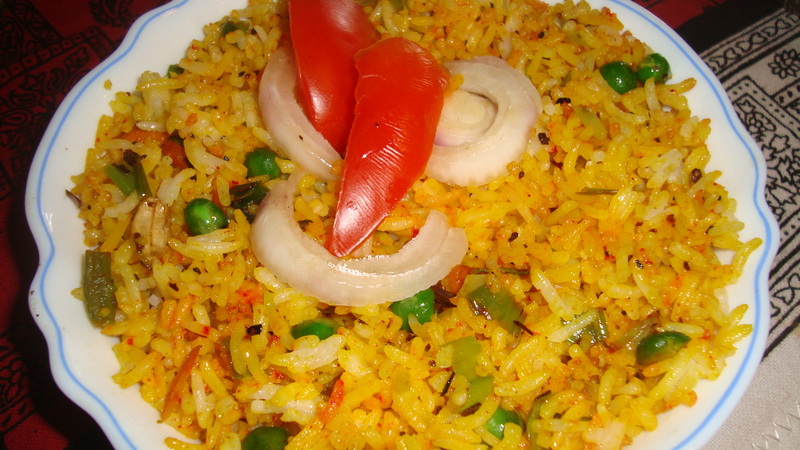 Once the rice is boiled and slightly cooled, add the lime juice and mix well. 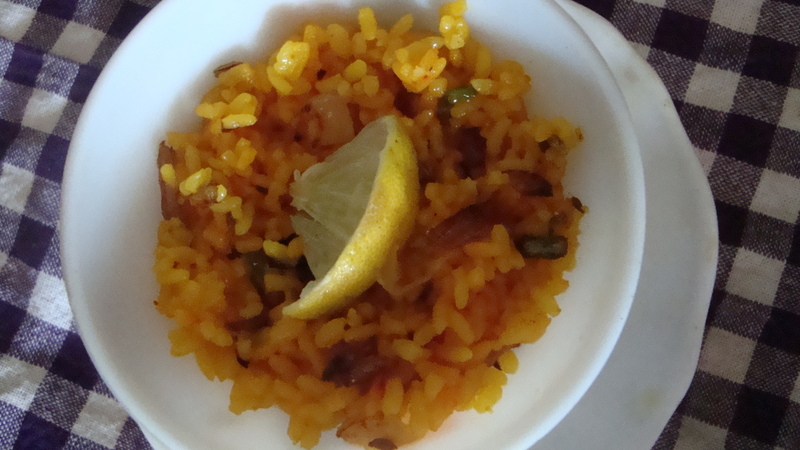 Keep aside to let the rice absorb the lime juice. Heat a tablespoon of sesame oil in a pan and lightly fry the chopped onion, chillies and fenugreek seeds. Add the lime marinated rice to the pan and stir fry for 5 mins. Add boiled green peas, if required. 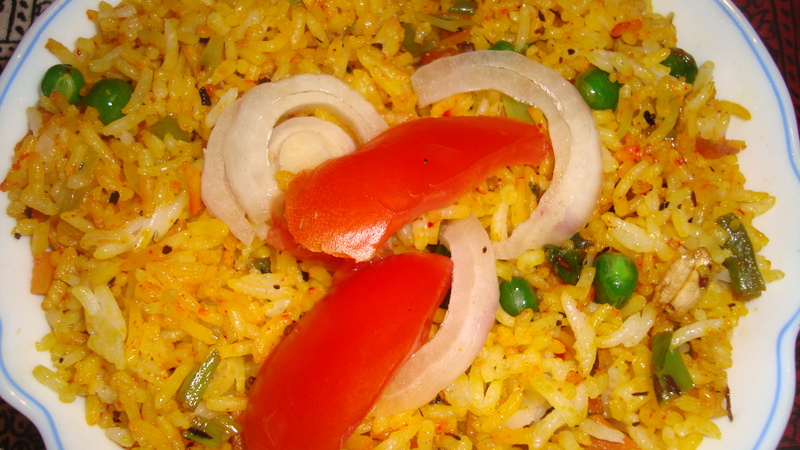 The rice dish for today is Sambhar Rice. 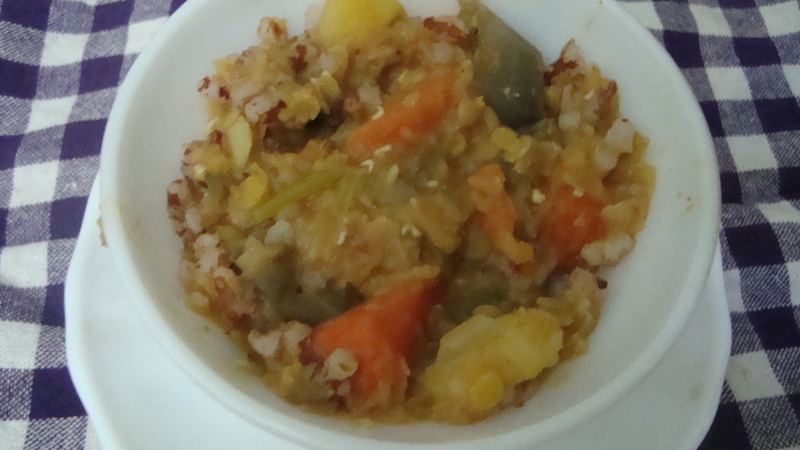 As sambhar refers to a mixed vegetable stew like dish, I thought of mimicking the dish in my featured music groups today. Starting with Thriloka, a fusion band formed in 2005 blending traditional Sri Lankan folk music and progressive rock. The second clip features Paranoid Earthling, whose music is a blend of experimental and psychedelic rock. The song shared here was first performed by them on the international peace day in 2008. The last clip features Chitral Somapala and Civilization One, a power metal band, which is not a Sri Lankan band but I decided to feature them by extending the definition to include the Sri Lankan who launched the band. 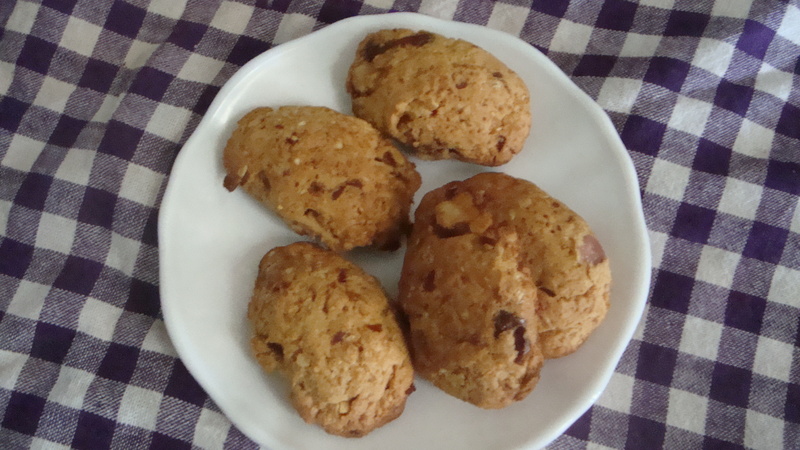 Enjoy the Sri Lankan rock music scene as you try out the recipe! Boil the rice and keep aside. Separately, cook the vegetables (carrots, beans and brinjal) and dhal together with the chopped onion, chilli and curry leaves in a cup of water. When the water dries up, add the tamarind juice add the curry powder, pepper powder, crushed garlic cloves and salt to the vegetables. Once the sambhar starts to thicken, add the rice, mix well and let it simmer for 5 to 10 mins. Serve the sambhar rice with pappadum.